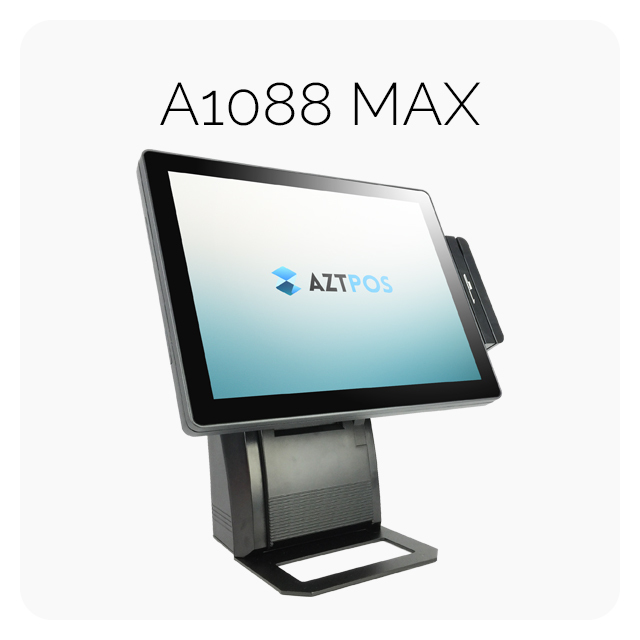 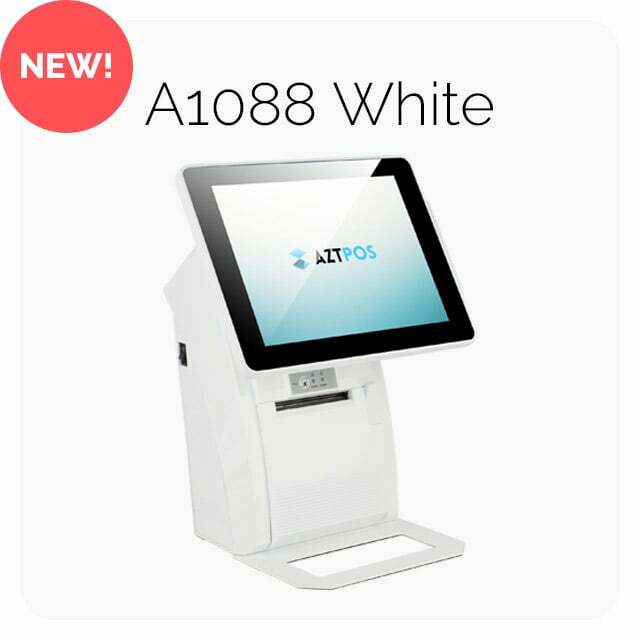 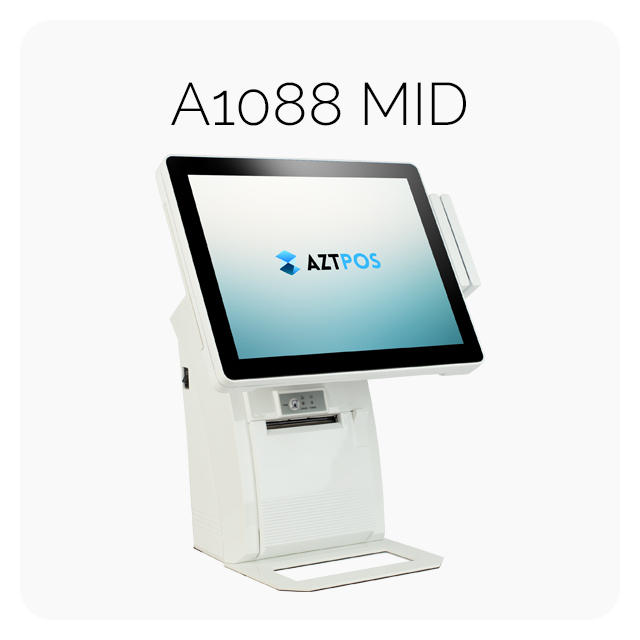 AZT offers a broad line of products for Windows, Android and iOS with flexible options. 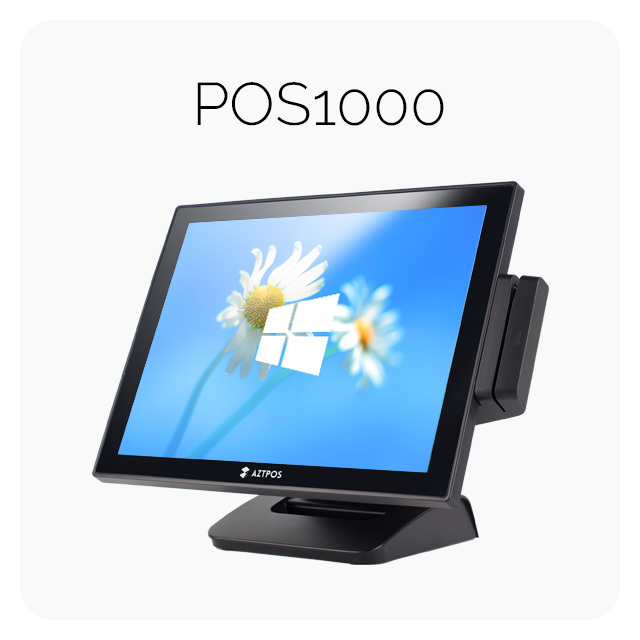 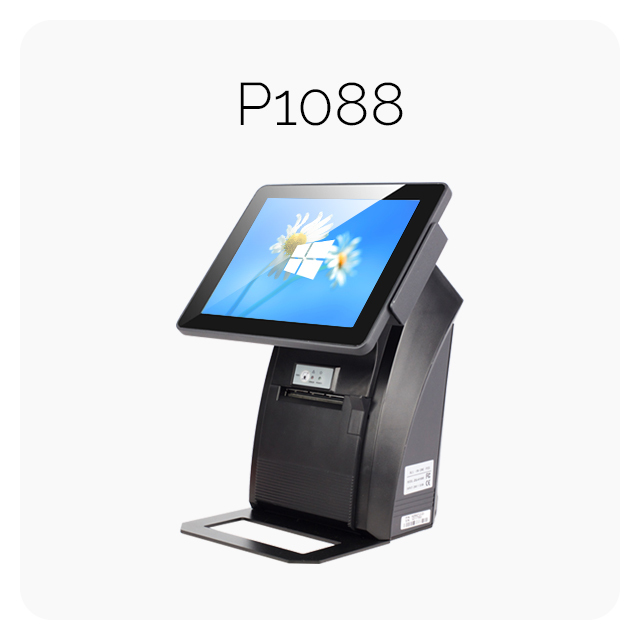 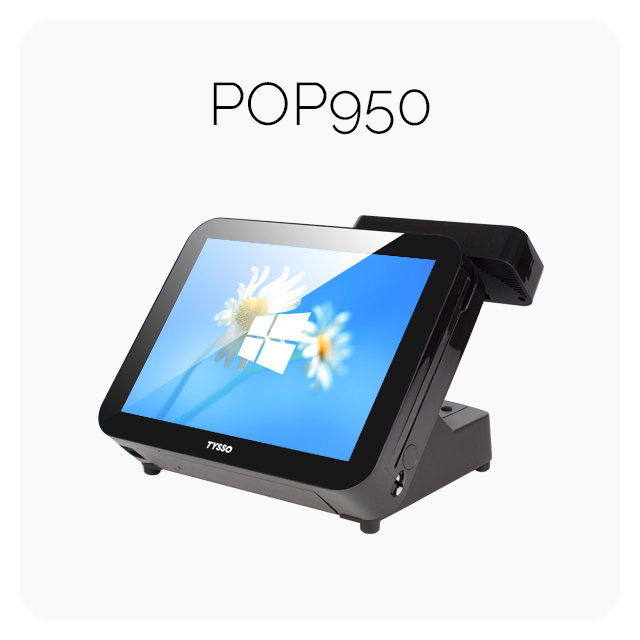 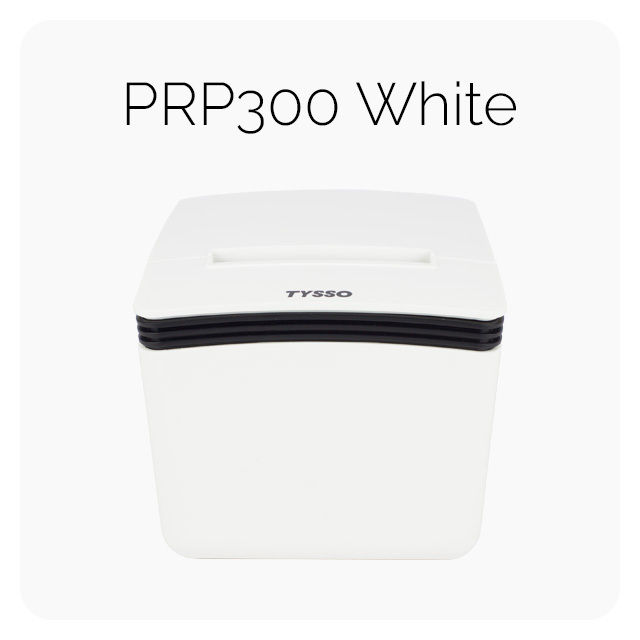 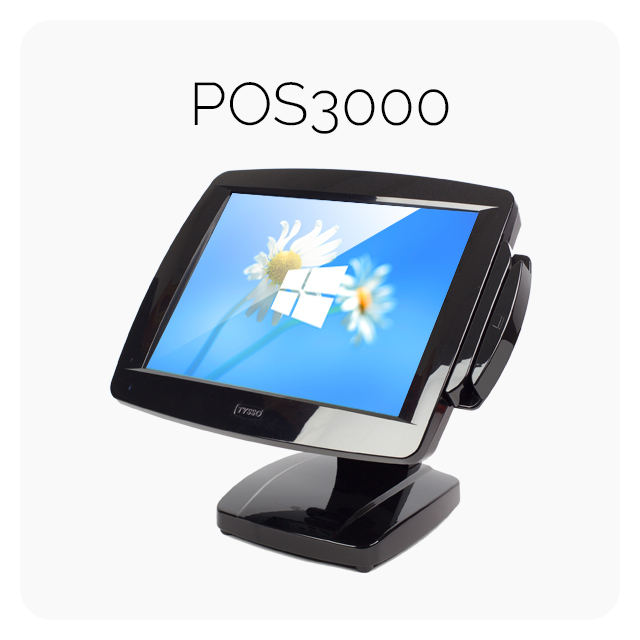 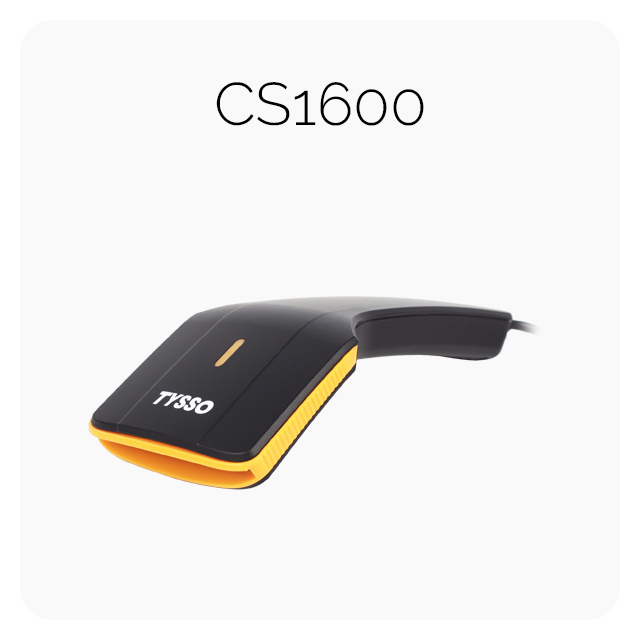 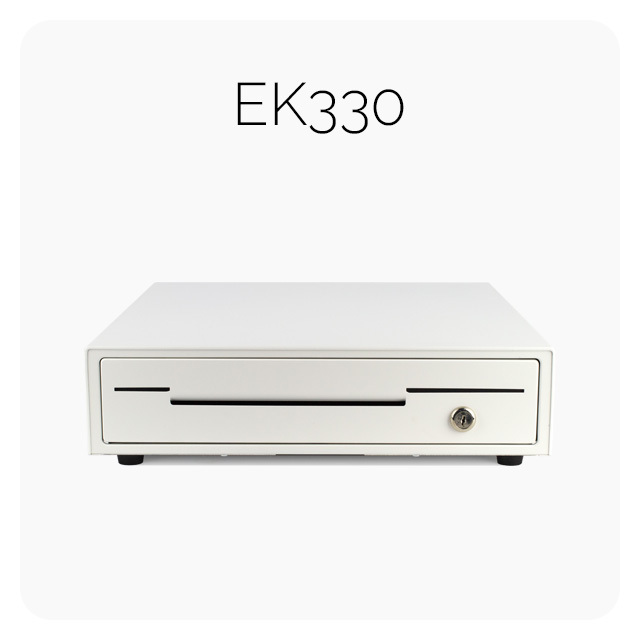 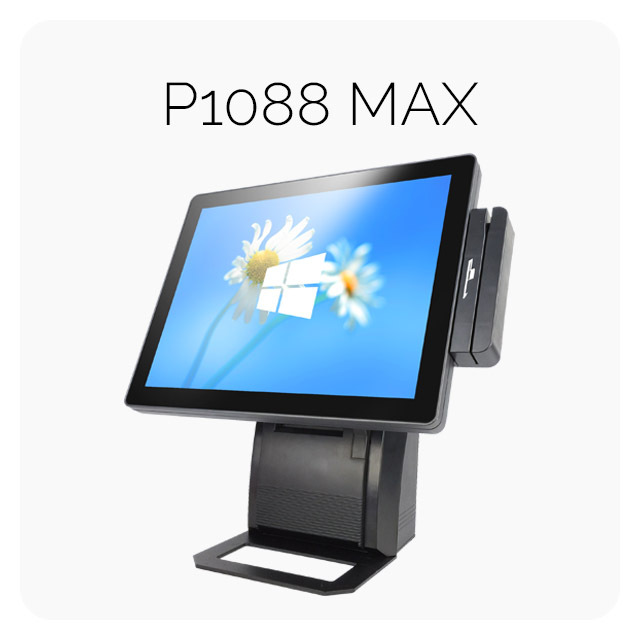 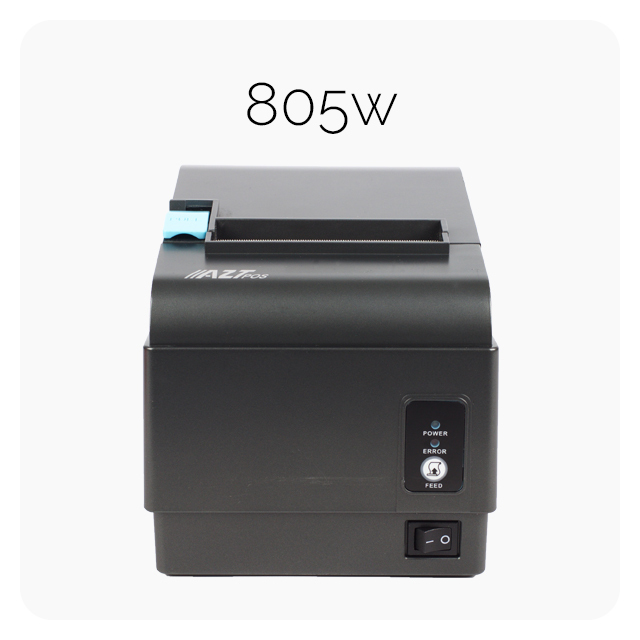 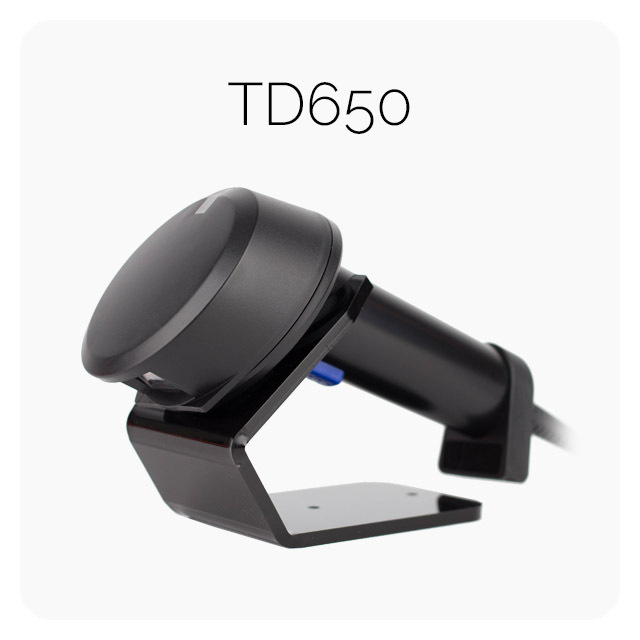 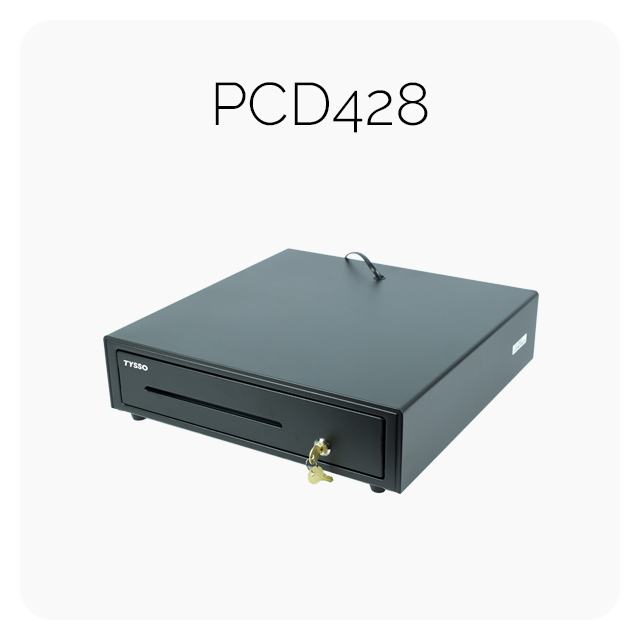 Products range from large touch screen systems to tablets, and peripherals from printers to barcode scanners. 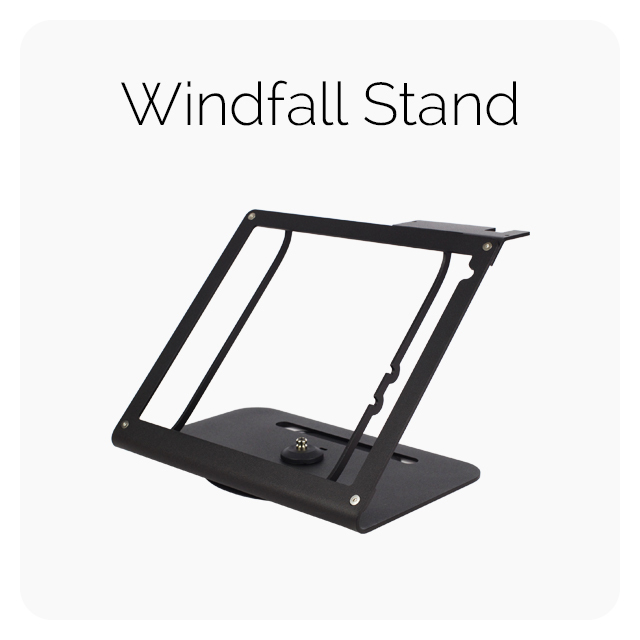 Our products utilize excellent design to combine easy of use with beautiful aesthetics to fit any restaurant or retail situation.